Now as you all know, the holiday season is quite literally looming on the horizon. The christmas wreaths adorn every corner of every shopping centre, along with giant trees dripping in baubles. Candy canes and advent calendars are all I see when I shop, and in every cafe, there are hunking pieces of christmas cake being sold, some so hard you could break your teeth. But the month of December, at least here down under, also means heat. Temperatures exceeding 40 degrees C (AC time anyone?) and humidity that wraps around you to almost suffocate you at times, till the rain comes down and washes it away for a few hours. But along with the heat, comes the summer holidays. And everyone knows summer holidays means going out, into said heat, and busting out the picnic table, the golden gaytimes, the cricket bats and the aeroguard protection. Along with summer and the heat and the picnic-ing, also comes the barbecue. Fling away any winter covers, the barbie comes out in full force when it comes to summer. The beers are cool, the meat is hot (or in my case, the veggie patties) and the tomato sauce is dripping everywhere while the sun goes down at 8:00 in the evening. Now, here in lies my dilemma. 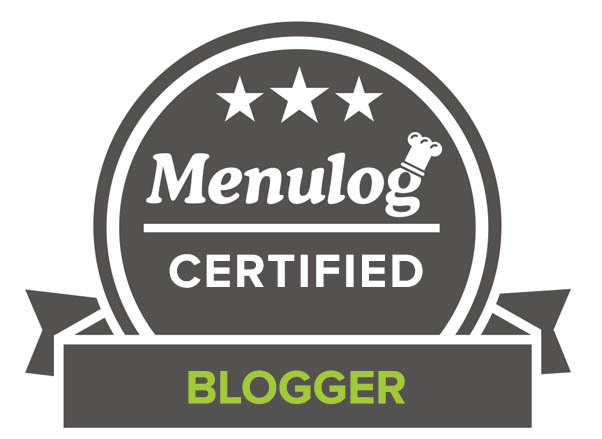 Ever since I started stalking food blogs, especially American food blogs, I have developed a natural affinity with their incredible invention: The Smore. Beautiful sticky marshmallow, graham cracker (though I still don’t know what that is and just use digestives) and melted chocolate just dripping all over the place. 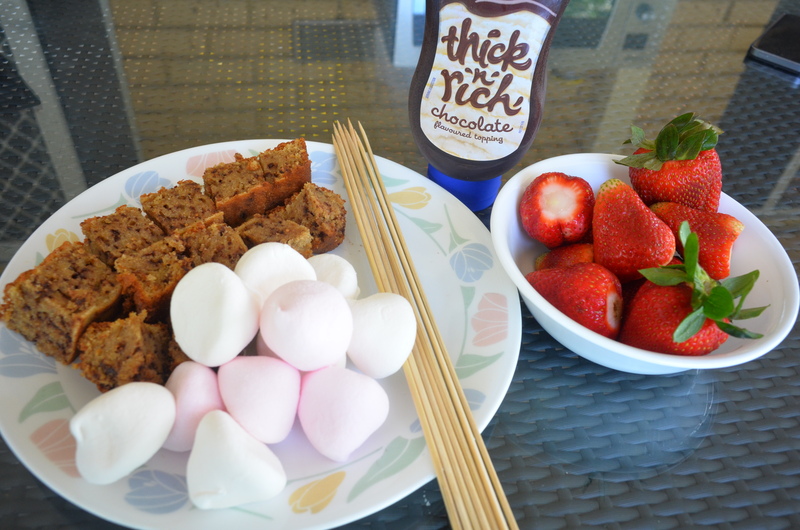 Naturally, being the foodie I am, I decided to spread the word around with my friends and at our picnics, at our barbies, we thought it would be a great idea to try making smores for dessert. Um, nada, don’t try this at home guys. Um, guys this is Australia. One bonfire, in our type of heat, could spread without warning, within the blink of an eye. Obviously therefore, making bonfires is well… banned. I respect that but basically, it is another obstacle against making smores easily on the go, at picnics, with friends and all that. 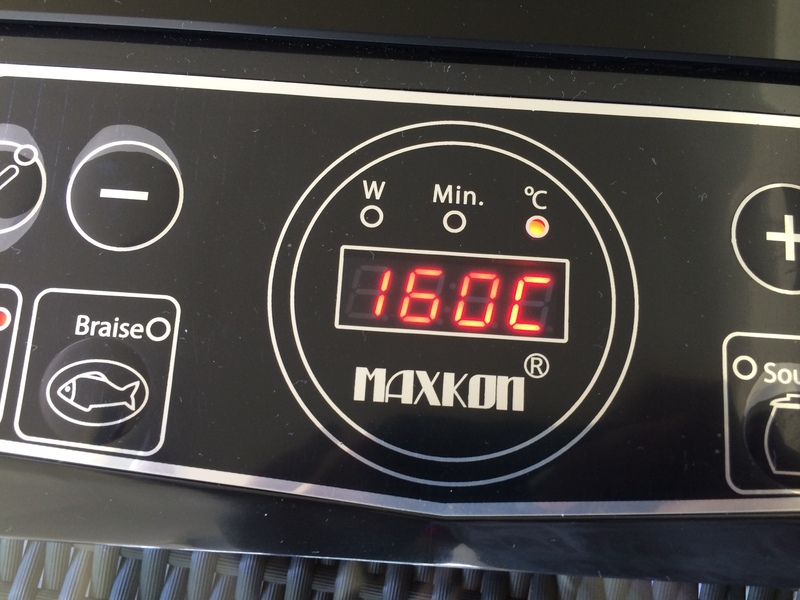 This is why my over-smorish imagination really kicked in when Crazy Sales asked me to collaborate with them, and offered to send me a Maxkon 2000W Portable Induction Cooktop. This website is an Australian website that focuses on cheapening deals for all sorts of appliances, and with their summer christmas sales coming up, they really deliver a bargain on lots of different products. 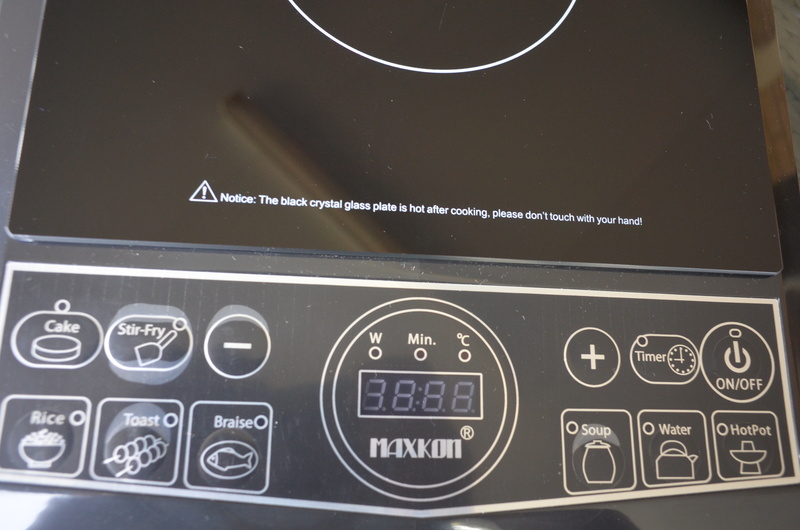 The Maxkon Cooktop is a considerably light weighted, flat topped and compact take-with-you stove basically and with only requiring a single outlet of energy, it is one of the easiest appliances to use. 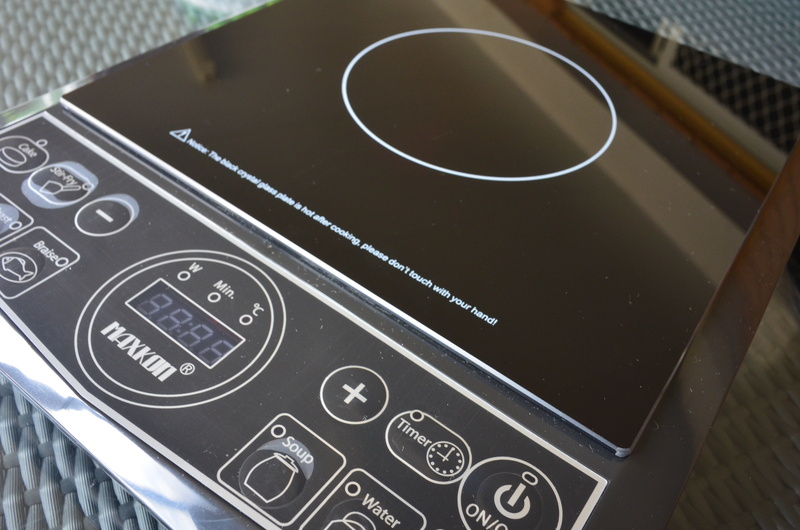 With 5/5 average rating on their website from 38 reviews, this cooktop has many safety features to recommend it and is simple and clear in instruction as well. 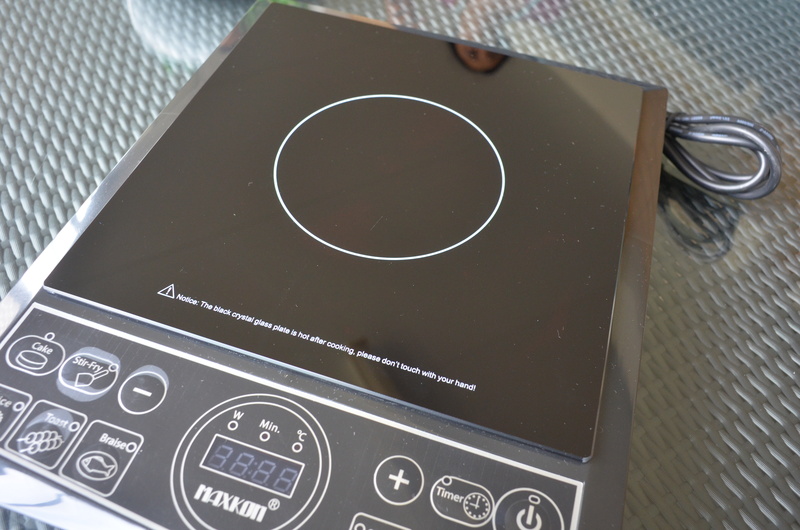 The design of this cooktop is basically a flat micro-crystal ceramic plate, with a clear LED screen underneath. 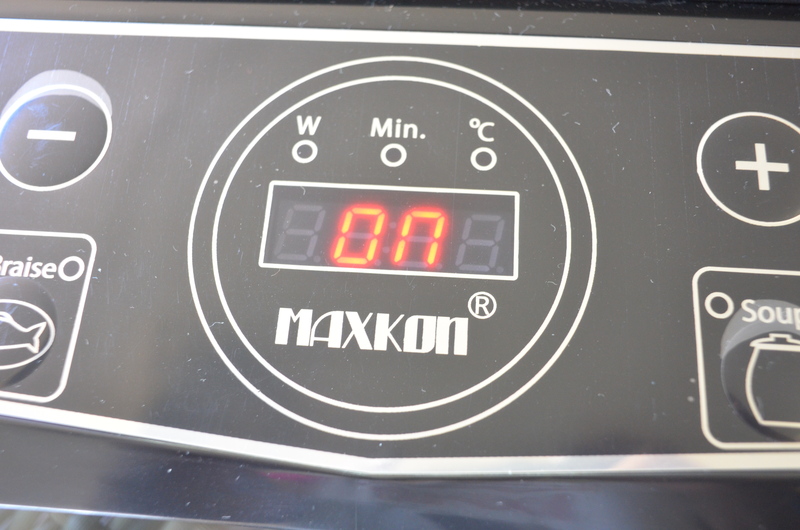 The appliance is elevated, and underneath, it has a strong fan to expel any excess heated air to prevent overheating. This simple design is what I found made it easy to understand, but also easy to wipe down after using it and keeping it clean. When I used this cooktop to toast my marshmallows, it took a little bit of getting used to no doubt. Firstly, I found that while it was easy to turn on and begin heating, this cooktop responded much better to steel utensils (pots, frypans etc.) than iron, which I need a significantly heavier weight for it to register. Due to its safety features, the oven showed an error if a light iron pan was placed, but thanks to the handy error guide (e.g. E1 = Utensil not placed), I eventually discovered the problem. According to the instruction manual, it does say it responds equally to enamel wear, iron and steel pots as long as the bottom is flat and there is sufficient weight, but after my experience in that way, I would say that is something to be a bit prepared for. At the same time however, when I pressed the toasting function, the heat started at 160 degrees C, and it heated up incredibly fast. 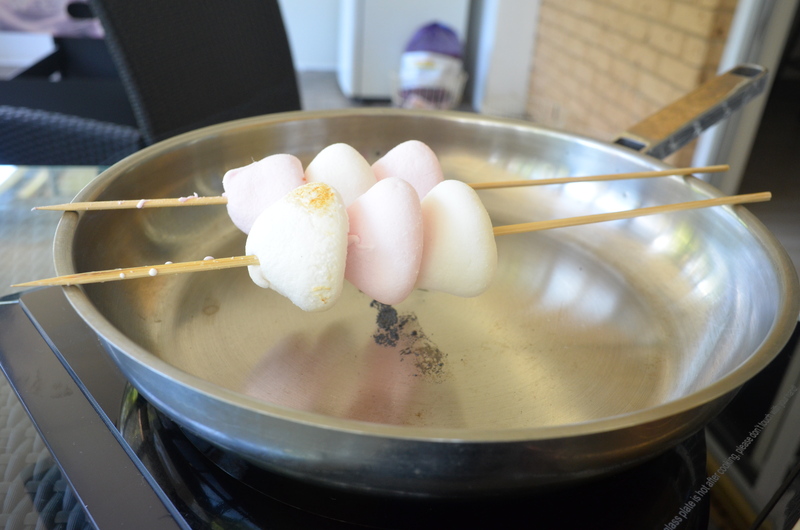 Within 2 minutes, the marshmallows on the skewers were toasting away, and as I increased the heat, it continued to hotten nice and fast. Considering this cooktop would be used at picnics where there are outlets at the barbecue stations, this is important, as eating is quick, easy and lazy in those situations. It’s like picnic with a food upgrade available really. Because of its light design, it is also much better than those clunky, gaslit portable stoves that we used to lug around on picnics. I am almost 100% sure that when the 20th century hit, those became extinct. Certainly hope so! I would rate my experience of using this appliance an 8/10. The marshmallows I toasted at 240 degrees C took a bit of getting used to, but eventually when I found out the perfect process, they became brown and melted, as well as had a great smoky flavour from their continual exposure to the high level of heat. I will be counting up all the different entries, giving each a number, then will use the random number generator to pick one person as the winner – they will be contacted shortly after the giveaway ends. 13th December 2014 at 12pm. Please keep that date in mind, and get your entries in ASAP! I will need your details by the 14th (whoever the lucky winner is) so keep your eyes and ears totally open my lovelies! Phew, that was a whole lot of excitement! Smores and cooktops and all. Well this is a smore. I promise you. It is a deconstructed smore. On a skewer. For picnic good times and all. Because it looks classy. And delicious. And addictive. 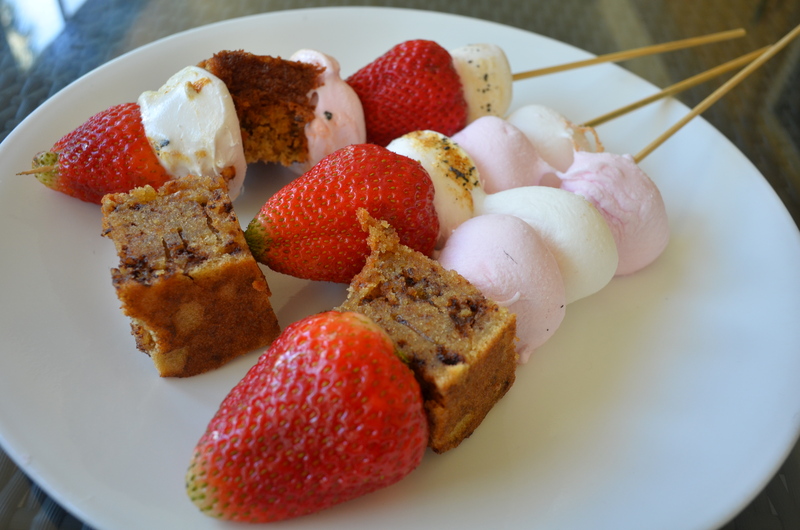 Starting off with fresh strawberries and homemade digestives (‘graham cracker’) cake, you toast the marshmallows using the Maxkon Cooktop and WAM, BAM, you have a perfectly delicious picnic dessert that people from neighbouring picnic parties will be asking to taste. Cream butter and sugar till light and fluffy. Add in eggs, mixing after each one and the vanilla essence. 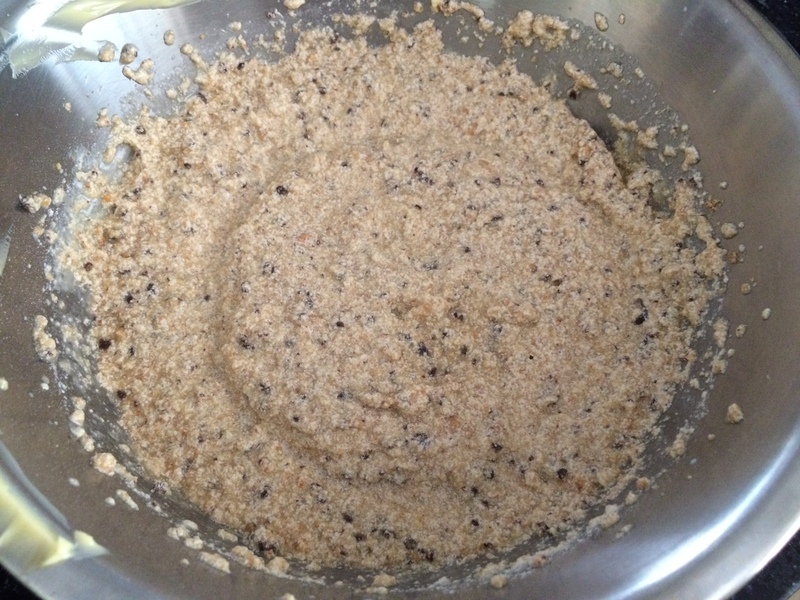 Beat the biscuit mixture into the butter mixture, alternating with the milk. 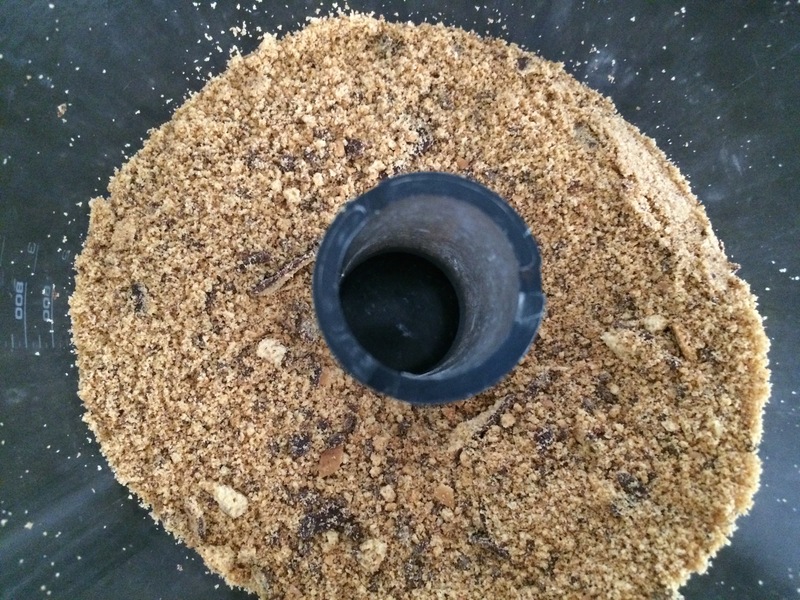 Stir through the milk chocolate chunks. Spread the batter into a lined tin (I didn’t have baking paper and even heavy greasing did not stop it from breaking when I took the cake out) and bake for 28-30 minutes. 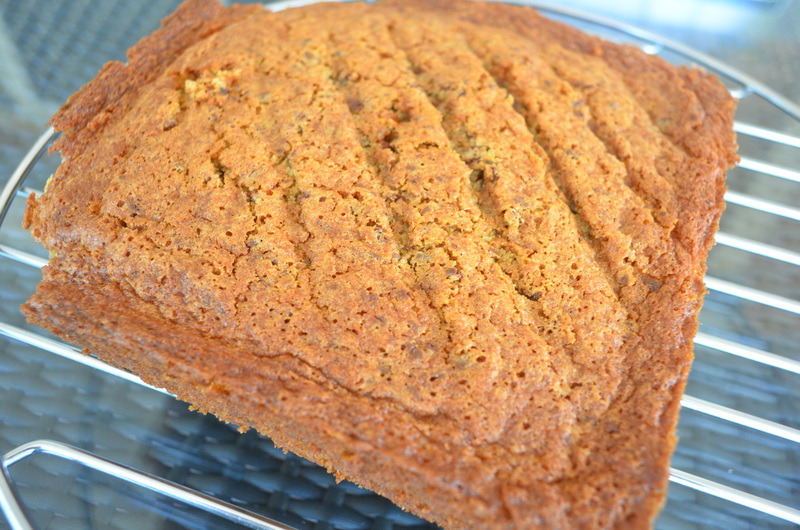 Allow cake to cool for 10 minutes before putting onto wire rack to cool completely. Place steel frypan on Maxkon Cooktop and toast. 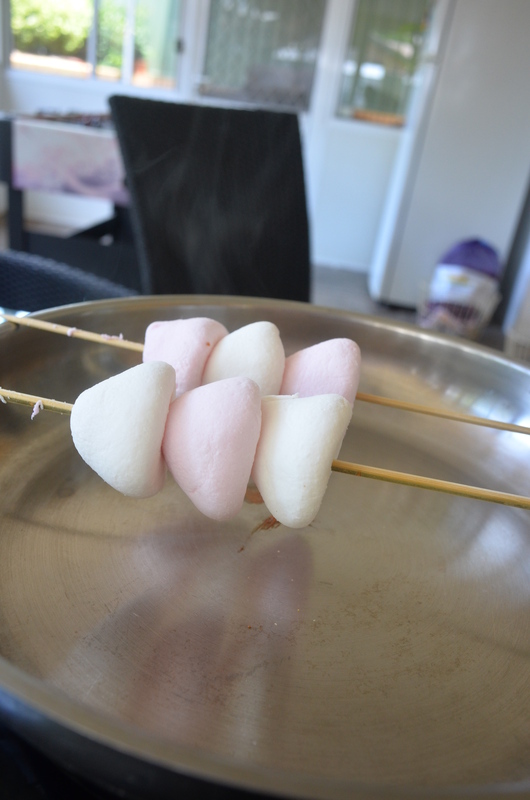 Set heat to 220 degrees C.
Place one marshmallow on the tip of one skewer and toast by gently pressing it quickly on the heated frypan all around its circumference. 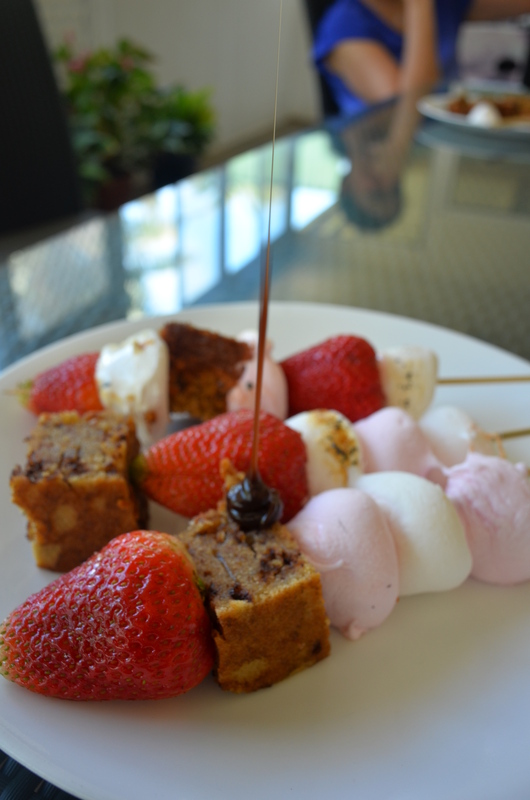 Put a strawberry or piece of cake on the skewer and push down so the marshmallow goes down too. Place a new marshmallow on the tip and toast it the same way. Push down with either a strawberry or cake (depending on which you used first). Continue this process for all your marshmallows, cake and strawberries. Till next time mes cheris! And don’t forget to enter the giveaway! Disclaimer: Go Bake Yourself collaborated with Crazy Sales to review their product as well as sponsor the giveaway. All thoughts and opinions expressed in this post are honest and her own. Loving your snow effect on your blog, I wish it is snowing here in Melbourne, I know it will never happen! These skewered fruits look so cool and I love this cooktop, we have one at home, but a different brand. The cooktop is good and glad you enjoyed the skewers! 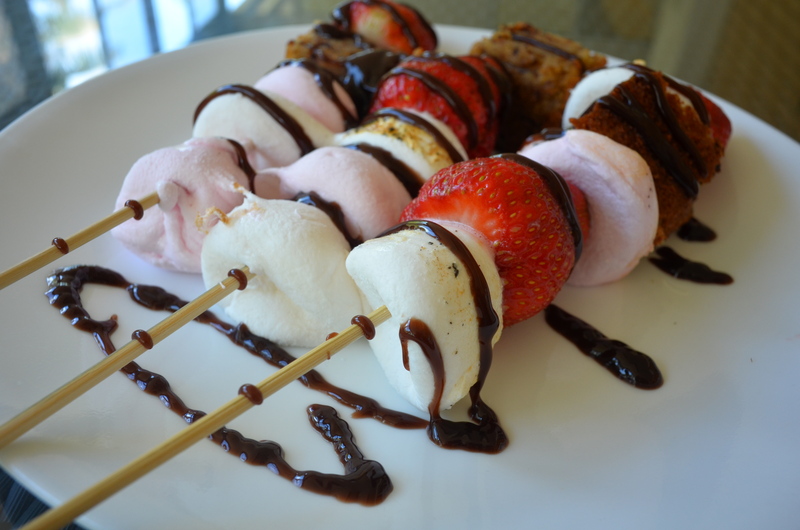 Your smore kebabs look fantastic! And you’re back with more scrumptious delights! Good to see you again. That looks like quite the little appliance. These look phenomenally EPIC! I just cannot even look at them anymore! I want to pounce! LOL! Not a picnic, but I would take this into work and make myself treats for lunches at work (we don’t have a cooktop at work!) – something simple like bacon and eggs on toast! Hi Uru, great come back, love the skewers, great give-away!!! I’m jealous! What a great idea both the cook top AND the new way to make S’mores. That cooktop is actually really cool! looks reall hard to use though:/ Those smores are looking good! Oh my…these look delicious and so much fun! 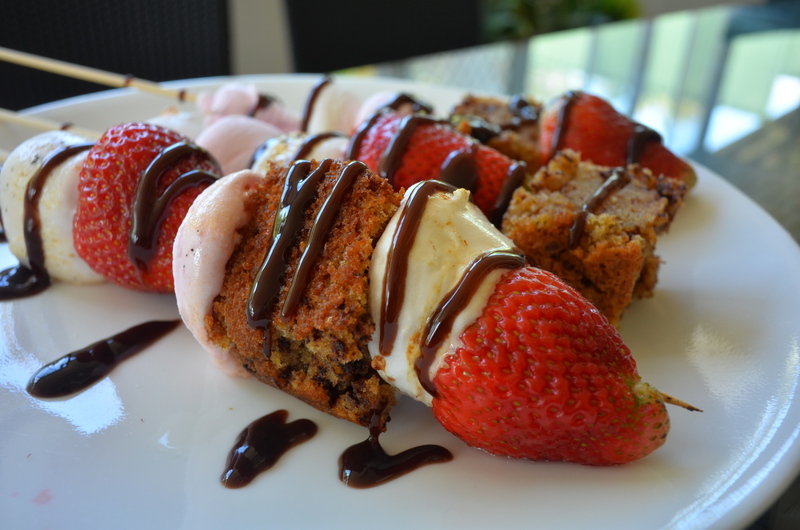 Still, ice cream anything is good any time of the year….love the smore idea! omgg love toasted marshmellows and s’mores!!! Smart idea to toast it when a cooktop! 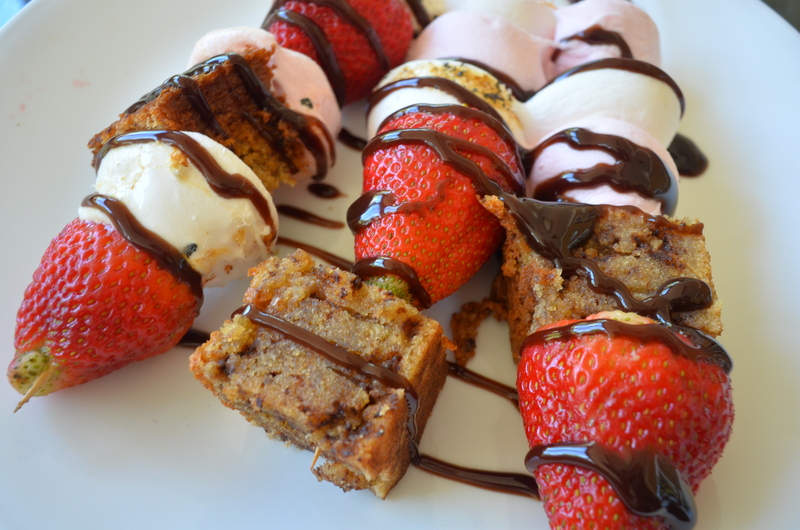 Such a clever idea to make these as skewers! Lovely to have you back Uru! Smores have always intrigued me and I LOVE your version. My jaw dropped when I saw these on Instagram:-) Regarding picnic food, I would love to make my favourite toasted cauliflower and cranberry stuffed flatbreads using this cooktop. Such a handy gadget to have with you! :’) thank you! Cranberry stuffed flatbread? I am so in love with that idea! All the best for the giveaway! Yuuuuuum! Those s’mores look so good! As does that portable cooktop, what a clever little device! My favourite picnic food utilising the cooktop would definitely be peanut butter & banana toasted sandwiches….a simple combination which I fell in love with when I was in the US a few years ago! sooooooooo cool! What a way to kick off your return 🙂 Love it love it love it. Clever to use the cooktop for the ‘mallows. funny how the climates are so different. Fires would freeze here as it’s crazy cold. Your marshmallows are so pretty. Don’t have them like that here. Ooh, these look wonderful! Love your creativity in making them your own way, since bonfires are not the greatest idea for you. =) I can’t enter the giveaway since I”m not local, but I hope someone awesome wins it!! Whoever wins this will have endless amounts of fun! I love the shape of your marshmallows and your take on our American classic. Enjoy the heat I wish we had some here! I’ve always been fascinated by Smores too! We don’t really camp so this sounds like a sensible way to toast your marshmallows! Wow! That is incredibly hot. Wonder if it is dry heat? Welcome back. Great dessert! Funny about trying it on the Barbie and it tasting like meat. It was actually the weirdest thing ever! 😛 Glad I have my skewers now! 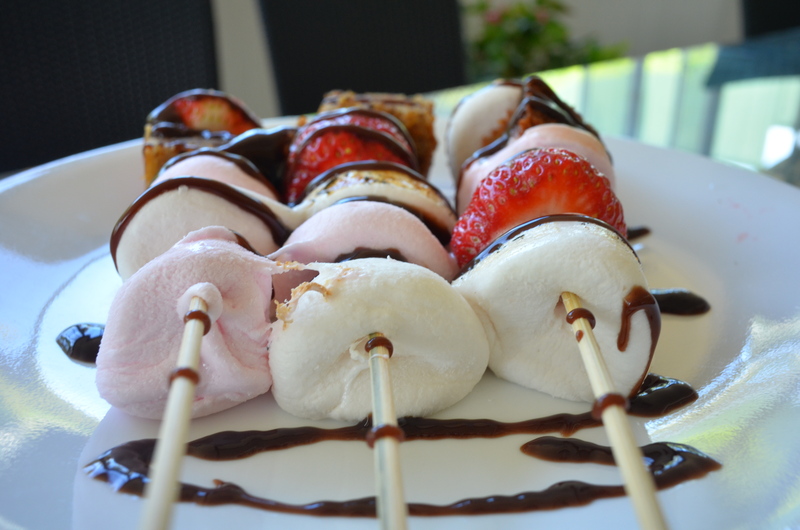 Smores on a stick!! Such an awesome idea!! 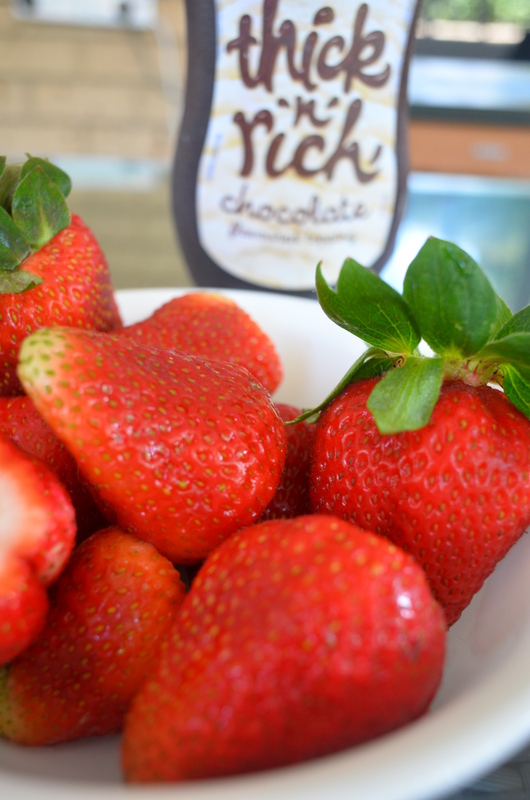 Love it with the fruit…so festive and pretty. Seems like a good idea to me, liked that you toasted the marshmallows that way too. Oooh yes pls! I’d make a nice steak with such high and fast heating up! 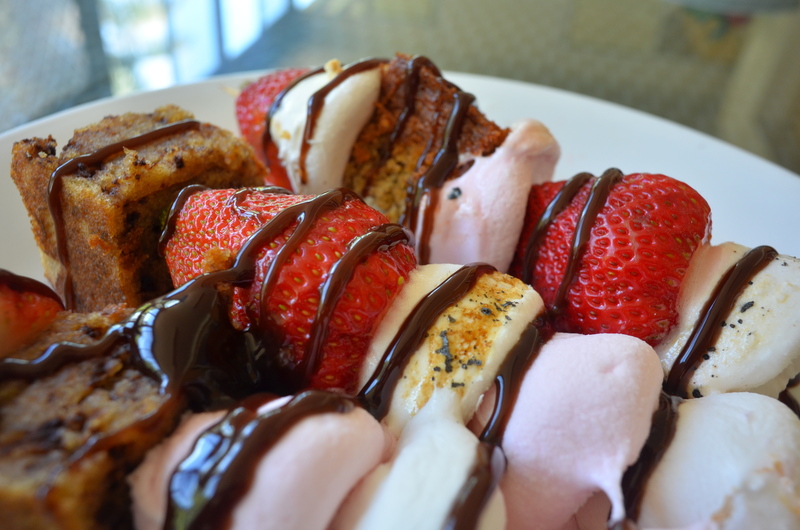 What beautiful and sweet skewers! I learned how to make S’mores as a 7 year old Brownie scout at summer camp. Ours were graham crackers, Hershey’s milk chocolate bar and toasted marshmallows. It was the messiest thing to eat and I loved them. The skewer idea is nifty. What an awesome giveaway CCU as are your Smores. Good luck to all your entrants. Welcome back CCU! I have never tried smores but I’m so intrigued by them from all the literature and film references of them. 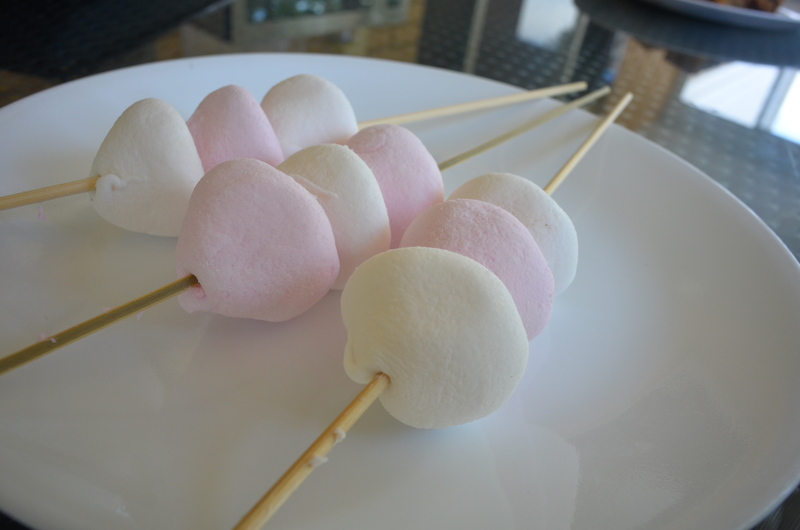 I love marshmallows when barbecued! 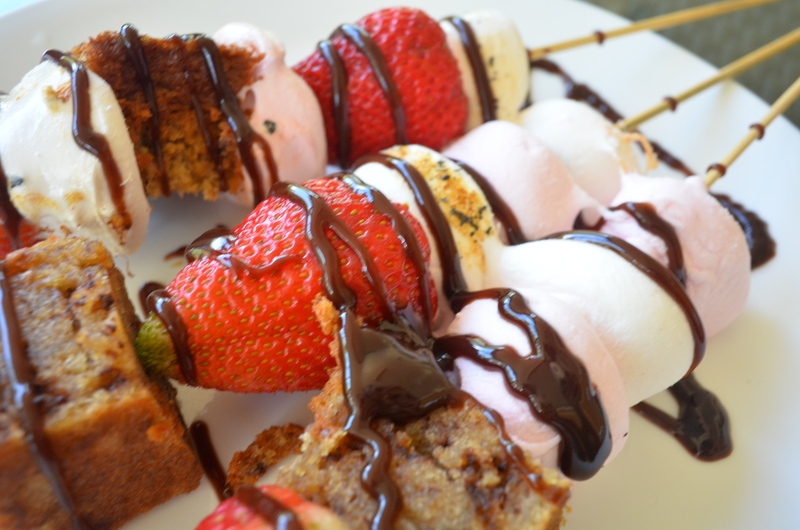 These skewers look perfect for a picnic! I forgot to say what I would cook for a picnic, I’d actually like to try making a frittata, a Persian frittata more specifically. Fresh herbs, spices and egg…. #yarm Mmm… know what I am making for dinner. LOL! BTW just letting you know my comments are going to spam on your blog and if you could unspam me it would be appreciated! I am working with wordpress to have it fixed, hopefully it will be soon! S’mores a la barbie, pretty smart! This will be a big hit to the kids – the real ones and…me hehe. Thanks for sharing and good luck on the joiners! 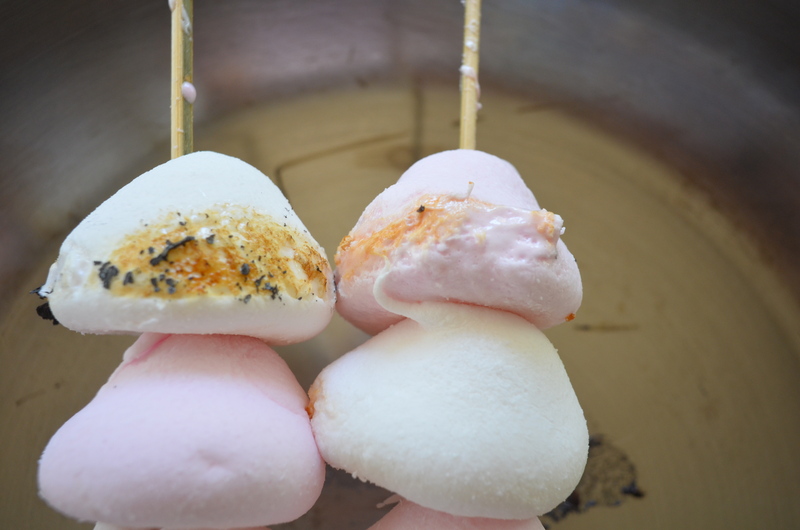 Lol, the next time you want to bbq your s’mores, you can either wrap them in aluminum foil pouches and toss them onto the grill or toast the marshmallows on a stick and as soon as they’re hot ‘n toasty, immediately slap them between graham crackers and chocolate. Voila, no meat flavour! That cooktop looks amazing! 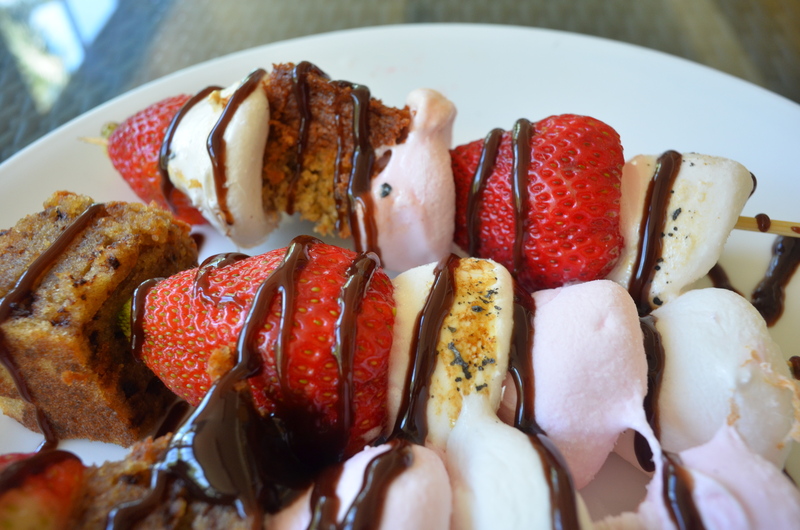 And these skewers are a fantastic play on the traditional s’more. Welcome back, Uru! Thanks girl glad you enjoyed them! Guess I’m not eligible for this giveaway since I’m in the states 😦 But the s’mores are perfect for drooling over. 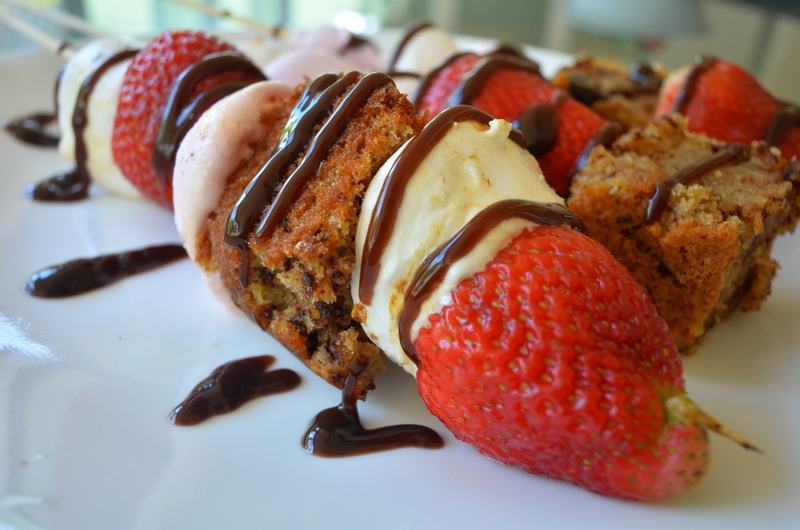 Best looking s’mores I’ve ever seen and on skewers. How wonderful! Thank you so much! 😀 I hope you try them! Haha awesome! So how does it work? 🙂 and thank you! Welcome back! Very fun take on s’mores. Sounds like a great gadget, too. Good post — thanks. I know I cannot win as I live in the UK but I love that little cooktop. I would cook slices of Halloumi cheese on it to serve with grilled onions and/or peppers! Scrumptious! I’ve never made s’mores over a bonfire but your cooktop version looks delicious. 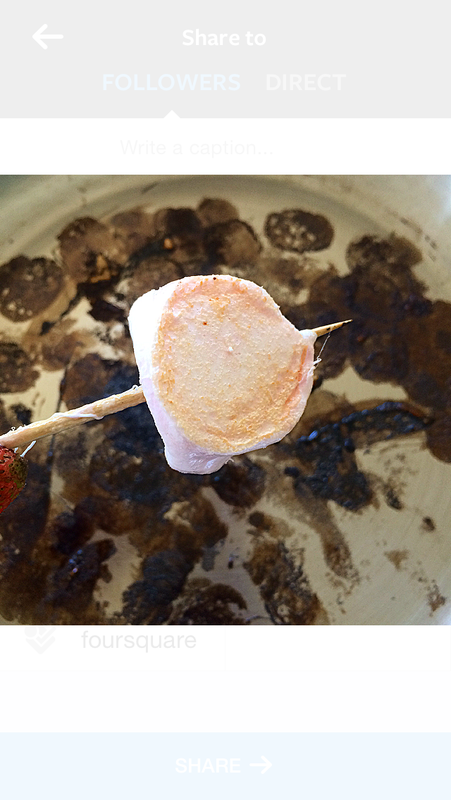 Your skewers look delicious but I know that cooktop is an awesome piece of equipment for outdoor hotpots in winter. They are 5 times faster than gas. 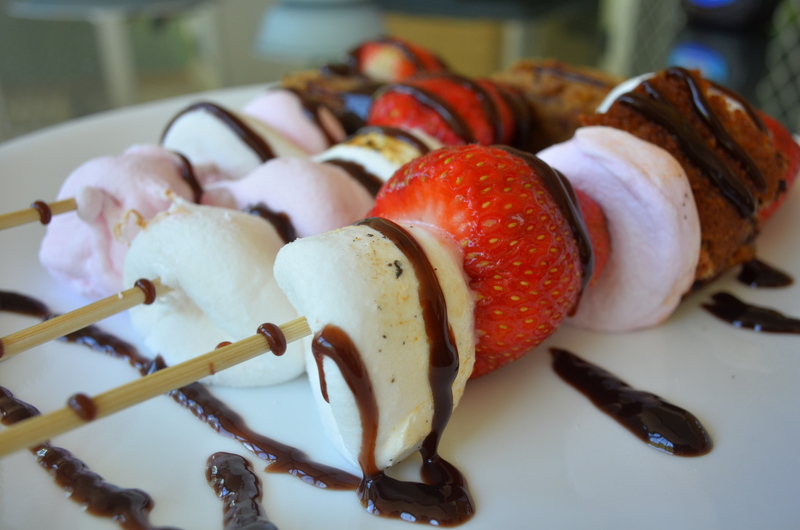 Yummy looking skewers and a very lovely giveaway!! That portable cooktop is terrific.